Most timber flooring businesses are more or less the same. But with Timber Floor Professionals we offer you more. We are a family run business with over a decade of experience. in both commercial and domestic situations. From installing a timber floor onto a concrete slab or a chipboard subfloor. We offer professional service and expert advice for your project whether it’s a Basketball Stadium or a Home Renovation – give us a call today! 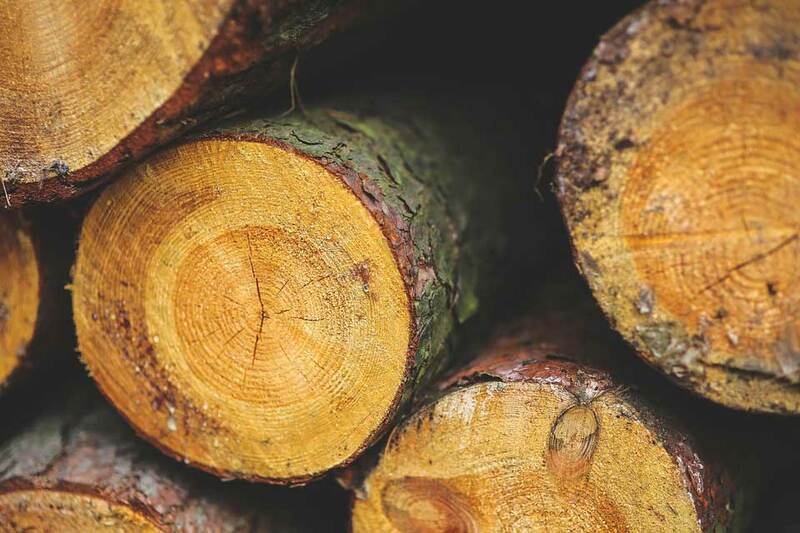 We offer various species of timber including Grey Gum, Jarrah, Spotted Gum, Victorian Ash, and many more! We can help to choose. Environmentally Friendly Coatings are available as well as Solvent Based.Staining is also available, water-based, polyurethane, etc. Call us for a free consultation and quote. If you are unsure about what you would like, our friendly staff are happy to advise on your project. Castlemaine, Daylesford, Bacchus Marsh, Horsham, Hamilton, etc.